Inovatek Electronics have launched a new AmbiLED HD ambient light system over on the Kickstarter crowd funding website this week that adds a new dimension to you there viewing. 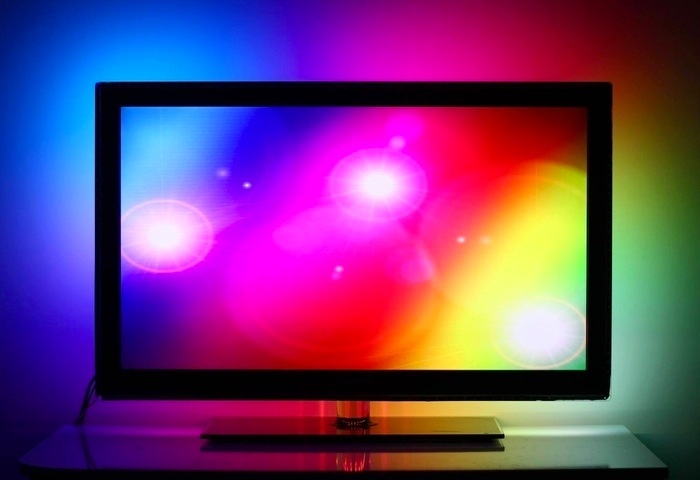 The AmbiLED HD systems takes the images from your TV or computer monitor and then projects background using the nearest colour to improve your visual experience and immersion. The AmbiLED HD ambient light system is capable of controlling up to 256 LEDs with just a 3 pin connection, and works as a single self-adhesive LED strip without the need for any extra cabling. Simply attach the strip to the back of your display, plug the 3 pin connector into the AmbiLED HD controller, supply the controller and connect it to the USB port of your computer or your PC media centre system. So if you think the ambient light system is something you could benefit from, visit the Kickstarter website now to make a pledge and help AmbiLED HD become a reality.